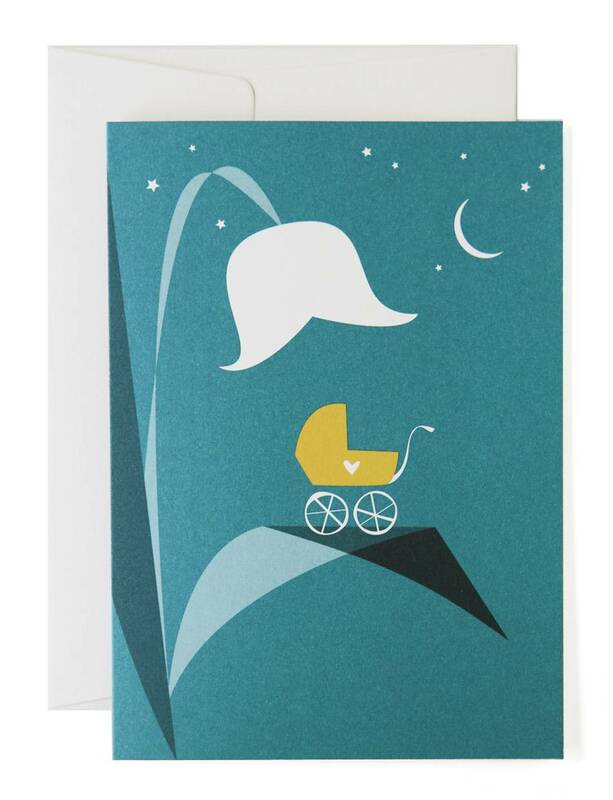 Pleased To Meet New Arrival Greeting Card. Printed on cream colored, natural paper from responsible forestry, with a silky smooth surface. Designed, printed and assembled in local production in Germany.